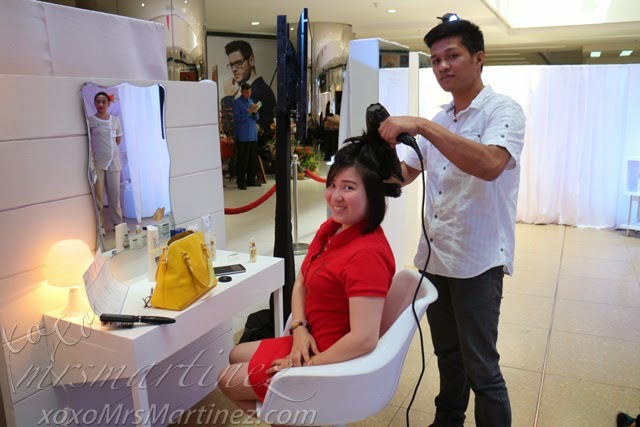 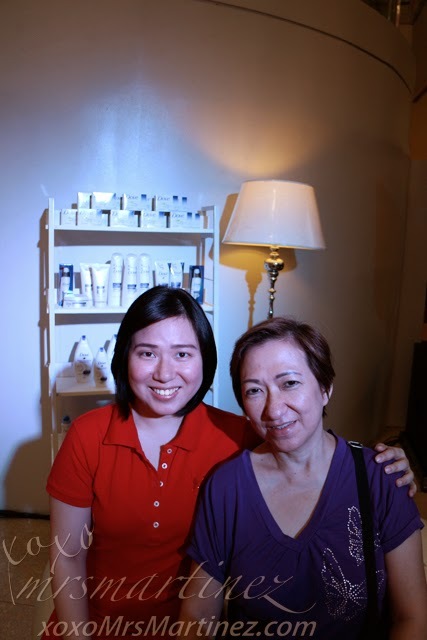 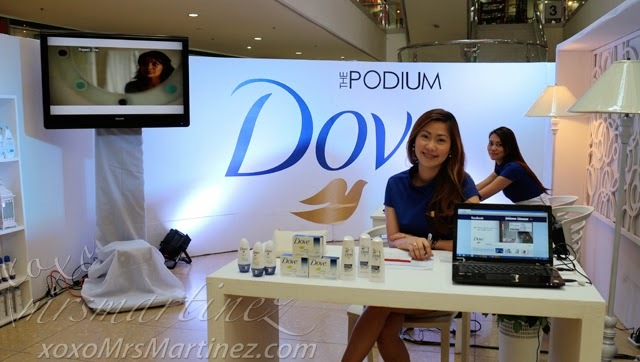 Dove in partnership with The Podium presents Beautiful Mom- a Mother's Day celebration of Real Beauty. 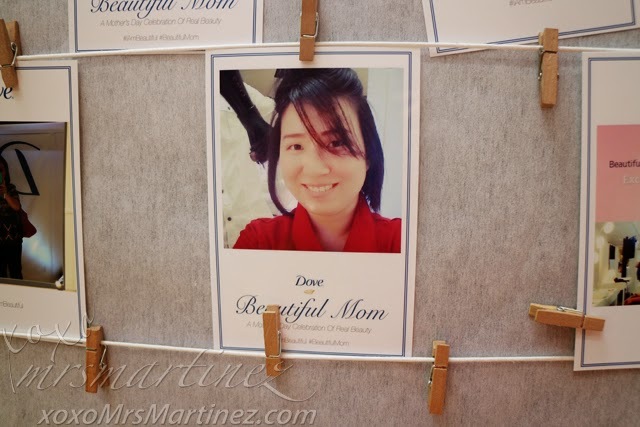 From May 9 to 11, 2014 (10:00am to 10:00pm), bring your mom to Dove Pavilion located at The Atrium for three days of pampering and Real Care. 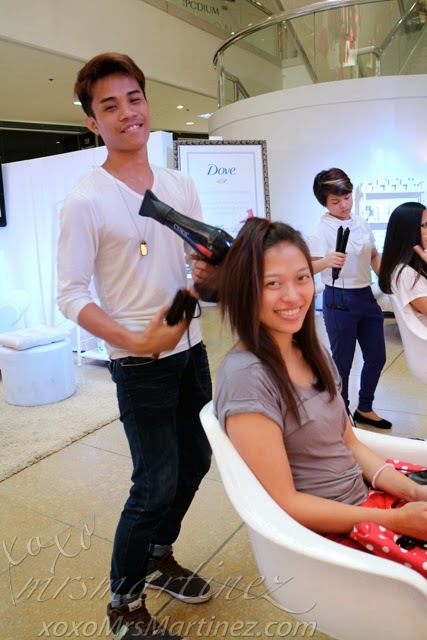 Attendants from Nail Tropics gave the proper care and treatment for our hands using Dove body lotion. 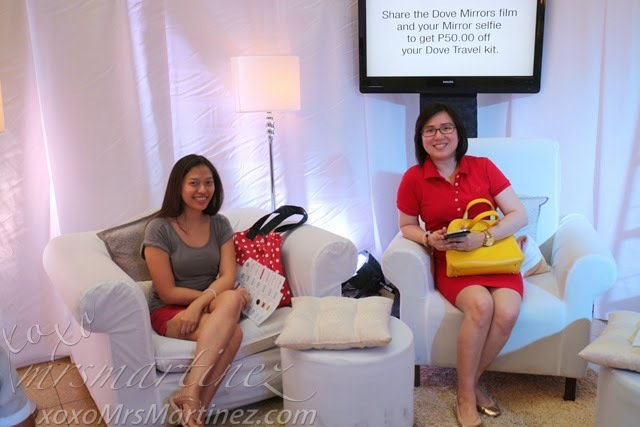 At the Deos Pavilion, there's a complimentary waxing for your underarms, also by Nail Tropics. 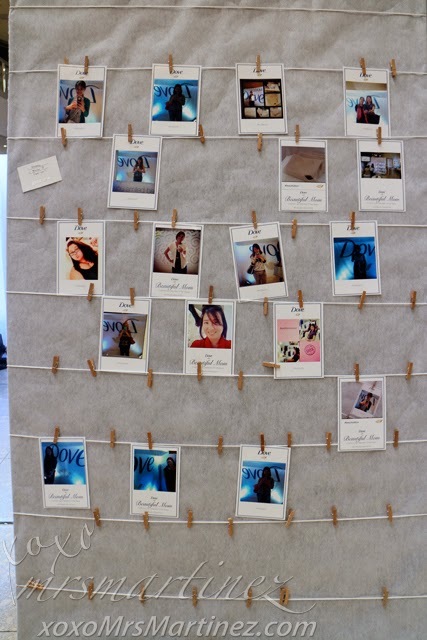 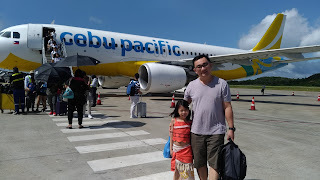 Instead of paying PhP 200, you can get a PhP 50 discount when you Instagram a photo of yourself (selfie) with hashtags #IamBeautiful and #BeautifulMom. 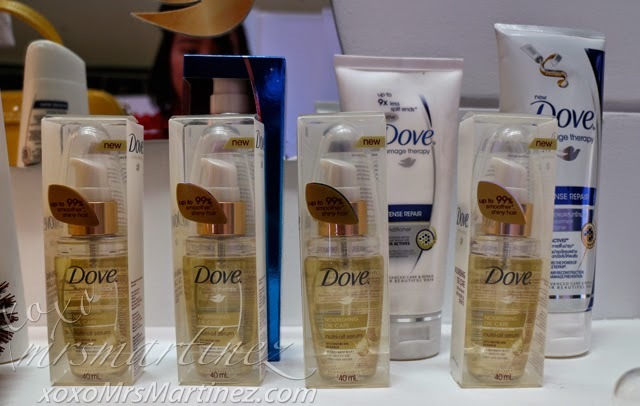 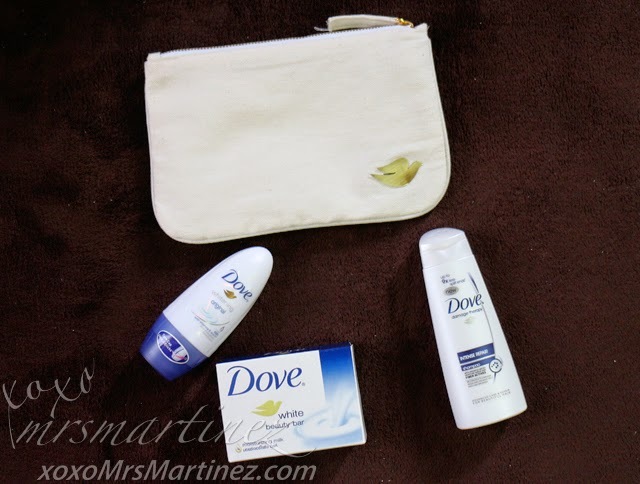 Pay only PhP 150 for the Dove set (shown above) and you, too, can have a complimentary pampering from Dove.